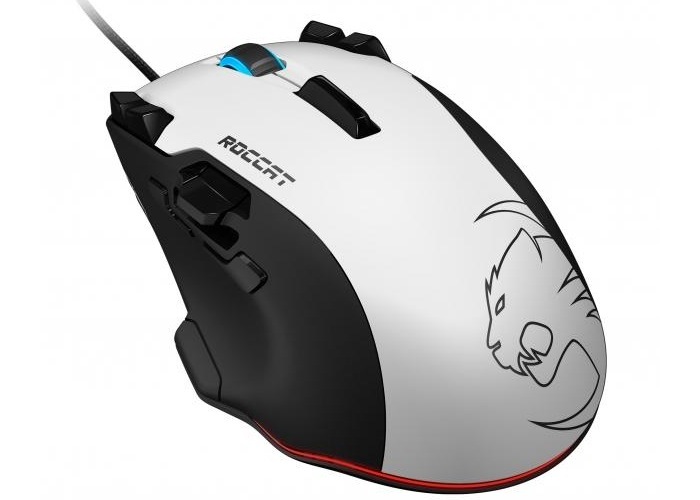 During this years Computex 2014 technology show taking place at Taipei International Convention Centre, Roccat has taken the opportunity to launch and unveil its new Roccat Tyon gaming mouse. The Roccat Tyon is fitted with a 8200 DPI laser sensor offering a 1000Hz polling rate and 1ms response time and is powered by its own 32-bit processor and 576K of RAM. The latest addition to the Roccat gaming mouse range ask includes RGBY illumination for the scroll wheel and is capable of rapid macro storage and execution when required. The Tyon is also equipped with X-Celerator, a 2-way analog thumb paddle positioned on the middle left edge. Roccat explains that the Tyon gaming mouse even logs its own achievements via the driver and Roccat Achievement Display, that enables “insane levels of software customisation and gaming statistics tracking.” Unfortunately no information on pricing or worldwide availability has been released as yet by Roccat. But with E3 starting next week on June 10th you can expect more details to be released very soon and as they are we will keep you updated as always. Watch the video below to learn more about the Roccat Tyon gaming mouse. 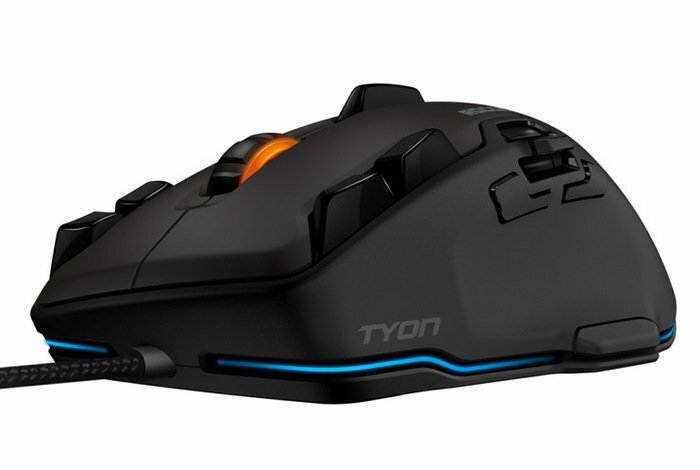 “ROCCAT introduces the TYON, our most innovative gaming mouse yet! In an ever-changing battlefield, where your enemies are deadlier than ever before, you have to own every level of combat.